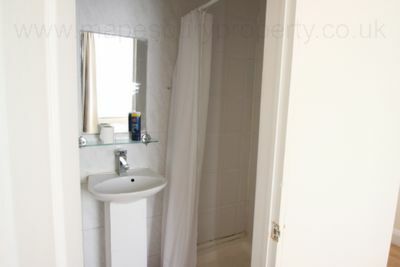 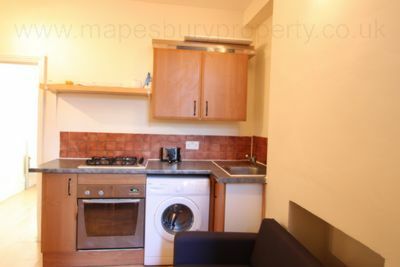 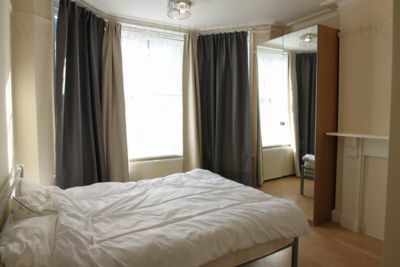 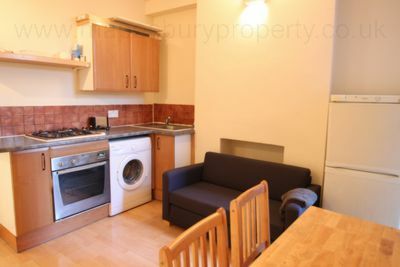 1 bed flat to rent in Willesden NW10. 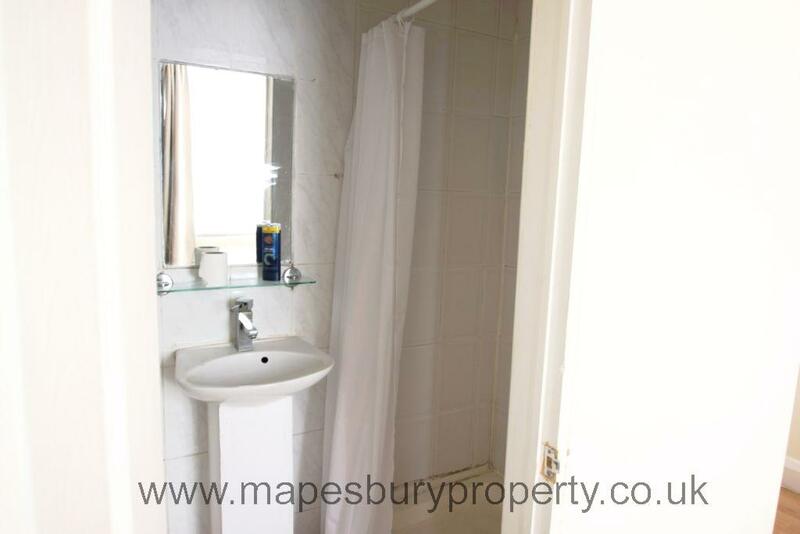 Property features large kitchen/ diner with own washing machine, double bedroom with storage and shower room. 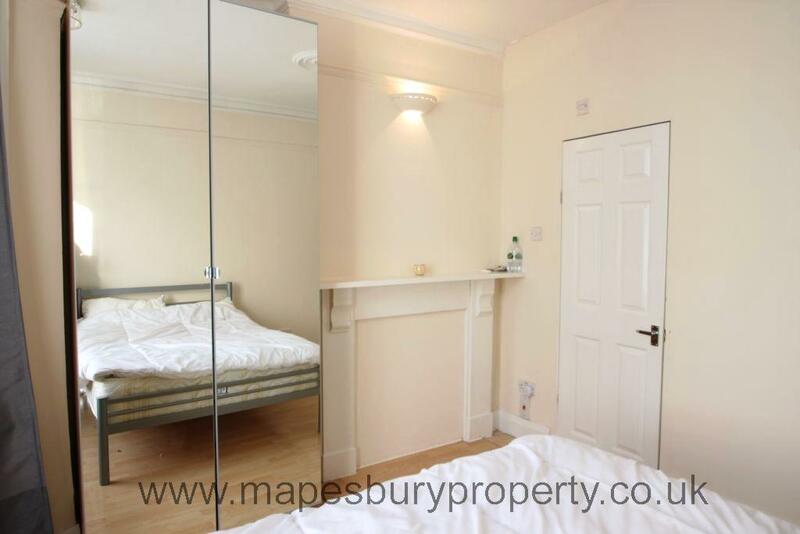 Bright flat on the ground floor with shared access to the garden. Walking distance to all the local shops and there is a large Sainsbury's nearby. 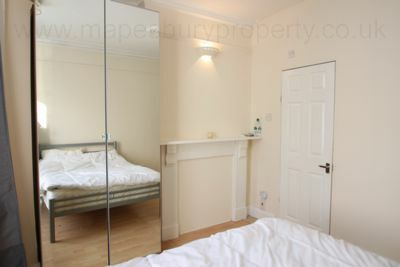 Walking distance to local buses and 10 minutes walk from Dollis Hill station for the Jubilee Line to central London. 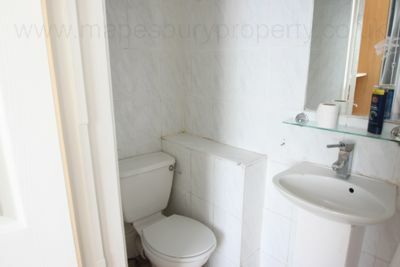 All bills included except electric.